Its first product was Unicare®, a ground-breaking complete solution for centralising (care) system communication. 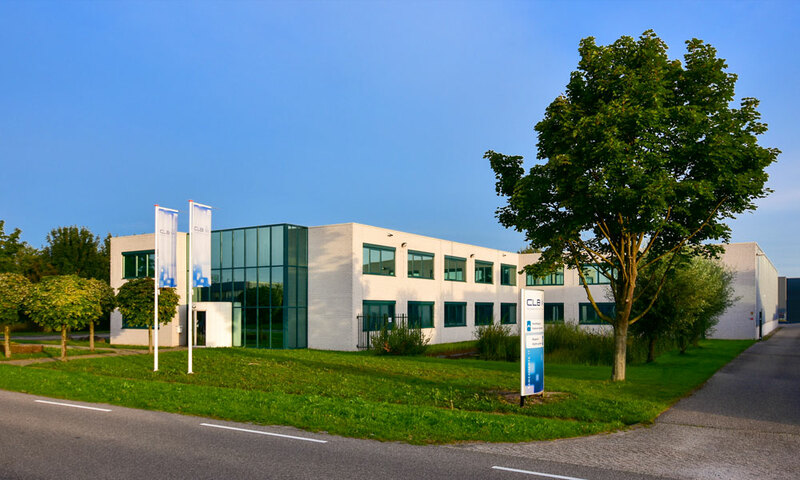 CLB moved in to its first real offices in De Rijp, as it started to focus on the care and cure markets. 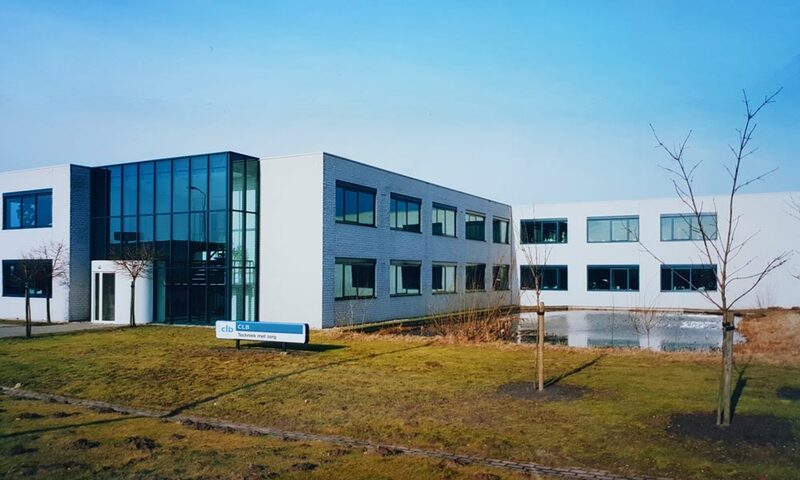 Following a successful acquisition, CLB also established itself in the Raamsdonksveer location in 2001. 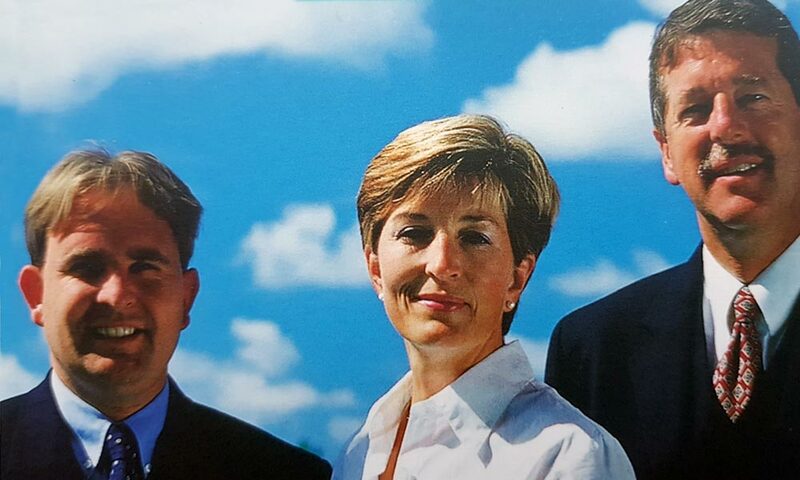 Having joined CLB in 1993 as a graduate, in 2003 Niels de Bruin officially took over company founder Cor Berghuijs’s position as General Director and majority shareholder. Construction of the new, modern premises on G.G. Schipperstraat took around 15 months. 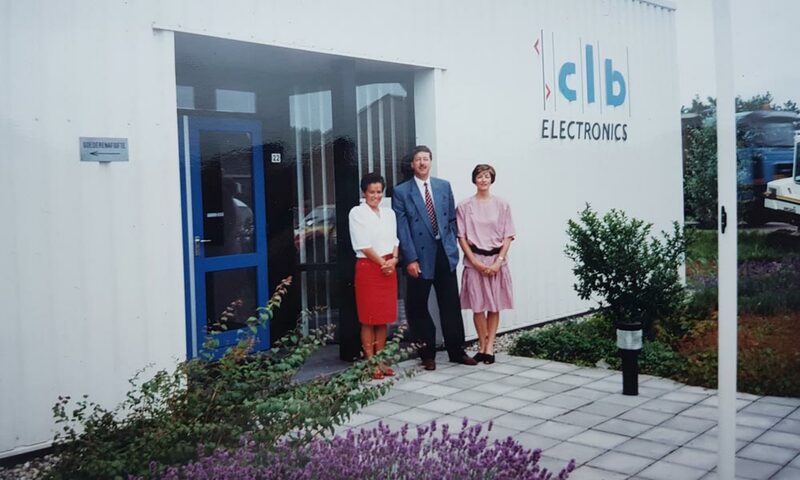 Today, CLB is an internationally operating family business with over 130 employees, and with clients and partners in the Netherlands, Belgium, the UK, Spain, Curacao and the USA. 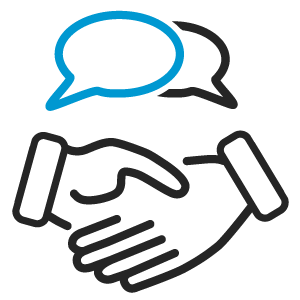 * Both businesses are 100% subsidiaries of CLB Holding B.V.
What is our client’s situation? And where do they want to get to? What is the care requirement? And how can we look after that? 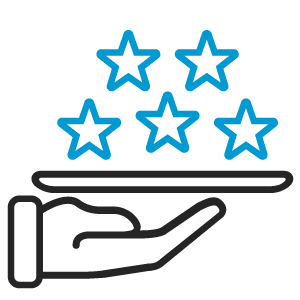 The answers to these questions are the starting points for giving every end user a less-stressful future. Our drive? To continue improving care. For everybody, every day. As we have already been doing for over 35 years. All CLB products are developed, produced and managed in-house. This gives us the highest level of quality control and ultimate flexibility. 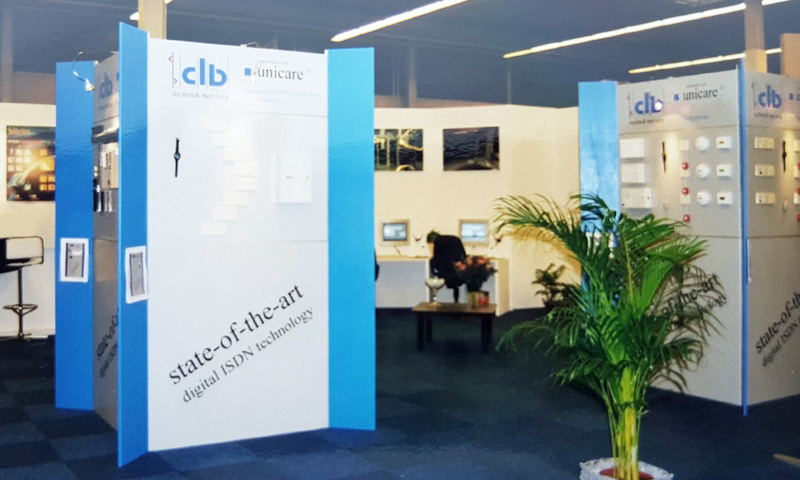 CLB Integrated Solutions is focused on being an integrator and services specialist for system integration, maintenance, management and service of our innovative care solutions. 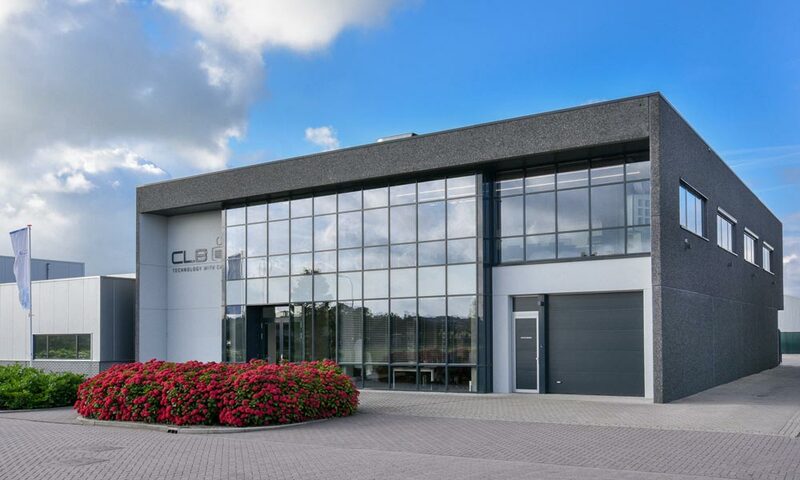 Development and production takes place at CLB bv in De Rijp, from where international sales activities and dealer support are also carried out. 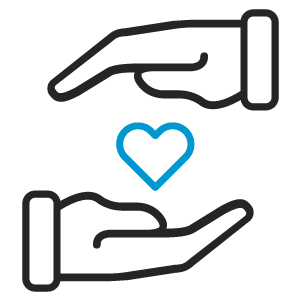 Our mission is to ensure sustainable growth by providing innovative solutionsthat result in complete customer satisfaction for healthcare institutions, caregivers and all the people they serve.